In 2018 Guerra Carretero raced alongside Portuguese star Luis Leao Pinto to fourth place on the final general classification standing. The pair consistently kept the big guns; like Investec-songo-Specialized, Canyon Topeak and Cannondale Factory Racing on their toes. They were however not expected to be among the main general classification teams before the race got underway, but a year on their rivals will not be underestimating them again. 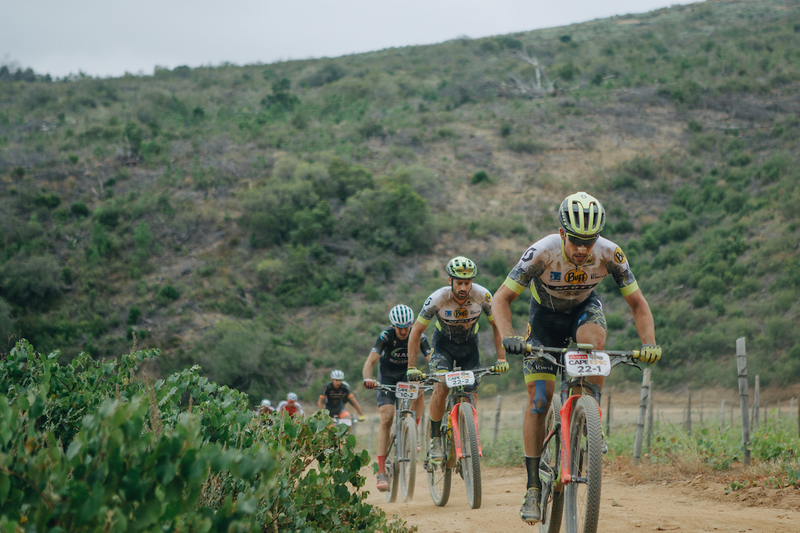 Heading up the 135 rider strong Spanish contingent at the 2019 Absa Cape Epic are the BUFF SCOTT team of Francesc Guerra Carretero and Enrique Morcillo Vergara. While their more illustrious compatriots – Jose Antonio Hermida, Joaquim Rodriguez MotoGP superstar Aleix Espargaró, and three-time road World Champion Óscar Freire – may attract more media attention Guerra Carretero and Morcillo Vergara will be closely watched by their general classification rivals. The dark horses of 2018 are among the favourites for 2019 after all. “To finish in the top five and try to be on the podium in some stages” is the simple aim Guerra Carretero articulated when asked about the goals for BUFF SCOTT in 2019. It will be no easy task repeating their 2018 position, but if Guerra Carretero and his new partner Morcillo Vergara can match Guerra Carretero’s 2018 performance achieving their stated goal is highly possible. 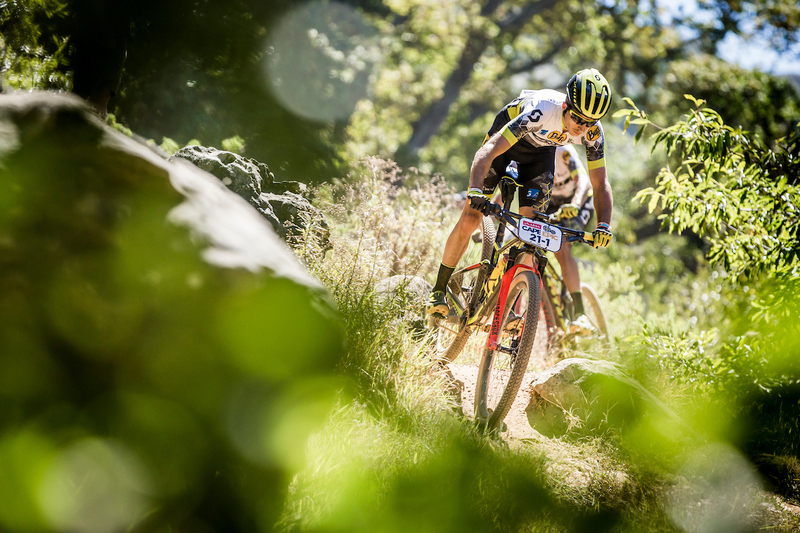 Though their increased experience at the race and with fourth place at the 2018 Swiss Epic behind them the pair are reaching the peak of their powers. 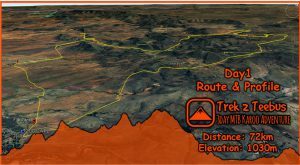 The technical and steep 2019 route, which features more meters of climbing per kilometre than any previous edition of the Absa Cape Epic, should also be well suited to their strengths. 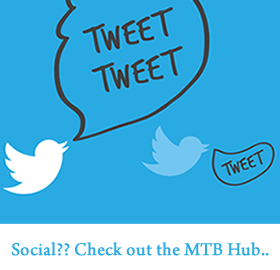 In mountain biking fanatical Spain the progress of the BUFF SCOTT team will be eagerly followed. Guerra Carretero and Morcillo Vergara will be aware of the pressure that expectation brings. 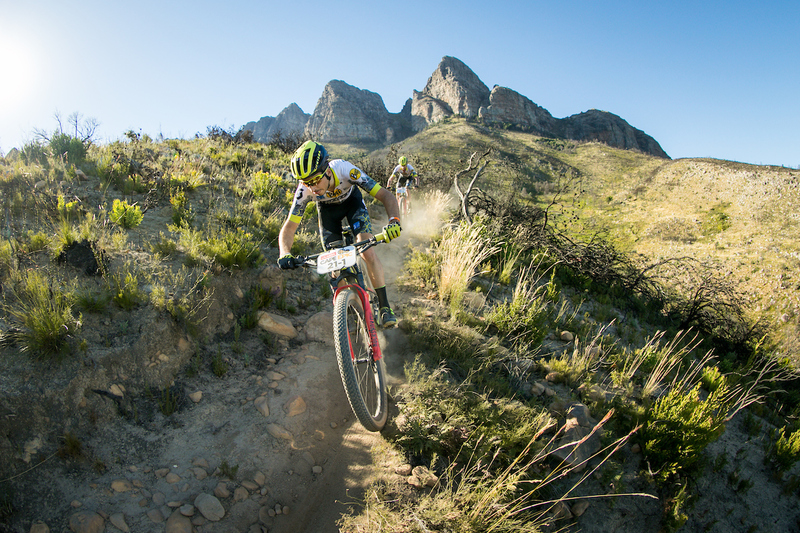 “For all the riders in our country it’s a goal and a dream to compete in the Absa Cape Epic at least once in a lifetime” their team manger Pau Zamora explained. “To race with all the best riders that normally just you can see on the television or in magazines is a special experience to the normal mountain bikers.” Now that Guerra Carretero and Morcillo Vergara have stepped into that illustrious company, their performances will be watched by a nation expectant. 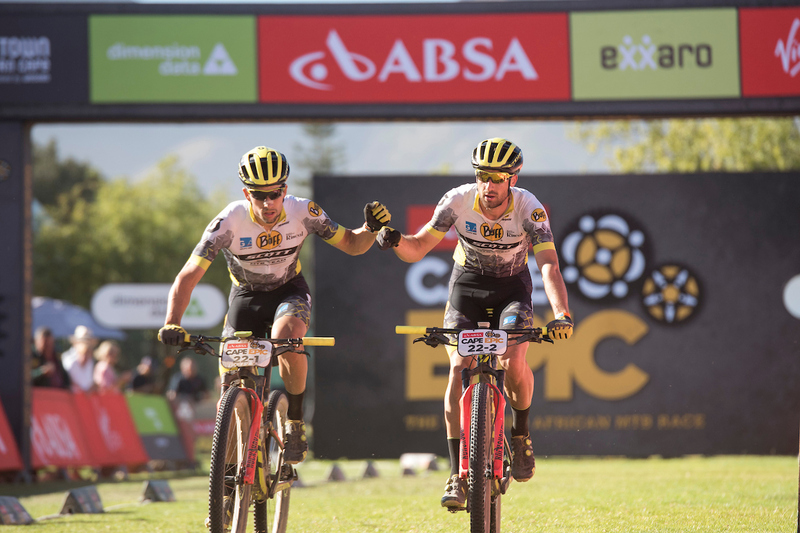 Guerra Carretero has already matched Spain’s best ever Absa Cape Epic finish – the fourth position achieved by Jose Antonio Hermida in 2013 and 2015. Another fourth would thus draw him equal with his nation’s most famous mountain biking son; at the Absa Cape Epic at least.